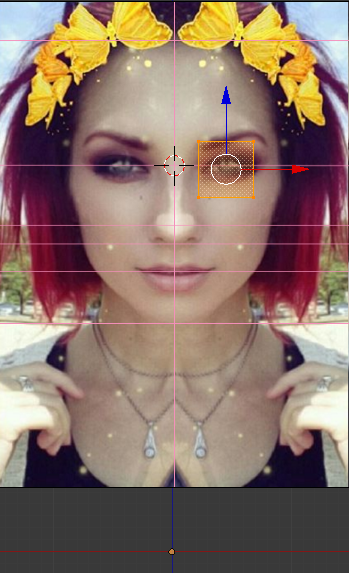 Following a tutorial, would like to mirror plane on the other side of her face..
Make sure in Object mode you press Ctrl-A and choose Apply Scale and Rotation, then back in edit mode you should be able to get the mirroring across the X axis. Considering the character is not selectable as a mesh, how would I mirror these earrings? 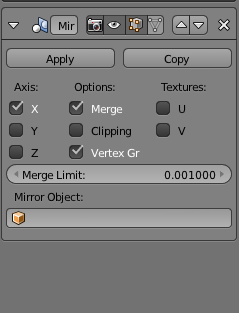 Mirror Modifier isn't working correctly its offset? Mirror modifier, but not quite. Is there a phantom modifier? I want to follow a tutorial but my mirror modifier doesn't work like in video?